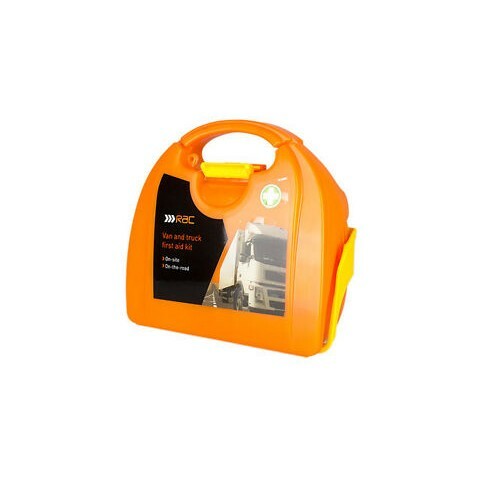 At the RAC, we have developed this Vivo Van and Truck First Aid Kit to ensure that employees are kept safe whilst driving in the case of an emergency. 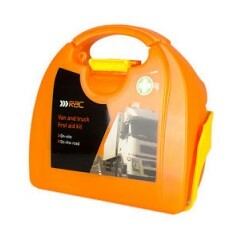 Alongside this, it contains all the items needed to comply with local driving laws within Europe and learning aids for drivers who are new to the road. 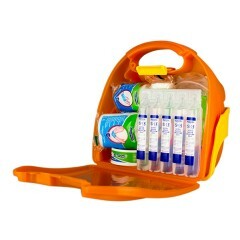 The above contains all the items recommended by the HSE for travelling employees. It can be screwed onto the cab using its mountain bracket.